your documents and save as much as 30% in the process. 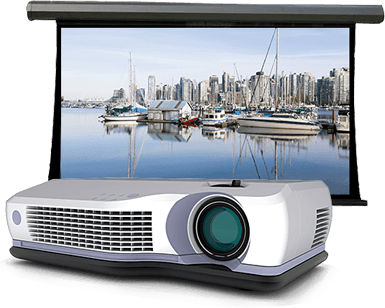 of products & solutions we offer our customers, to suit every need & budget. integrate and securely archive your business critical information. mouse or the tap of a touch-screen. clearly the highest in the industry. 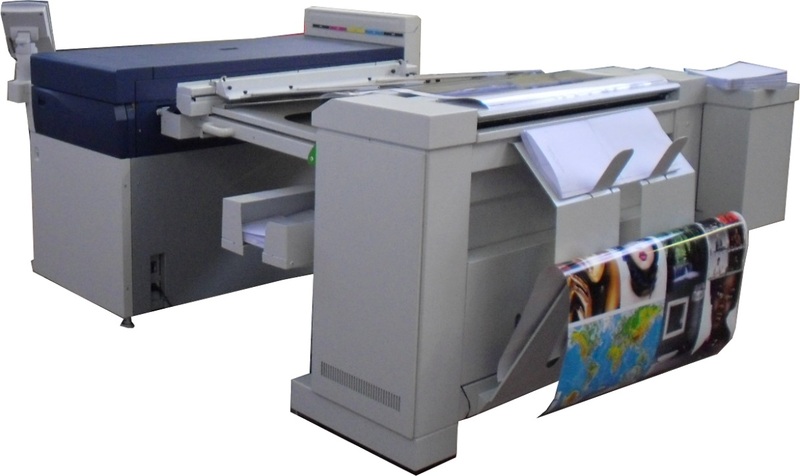 You can save money with our Managed Print Services. 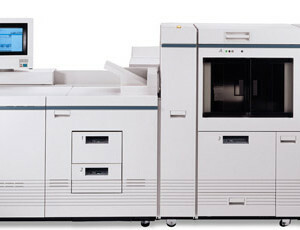 MPS can reduce your print costs by up to 20% to 30%. 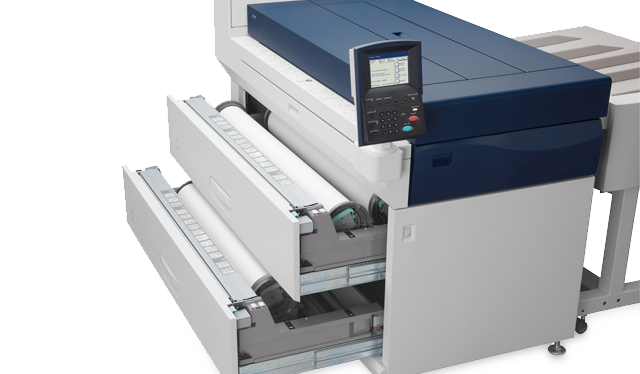 Very wide selection of our multifunction printers are delivering flexibility & more advanced features to print. 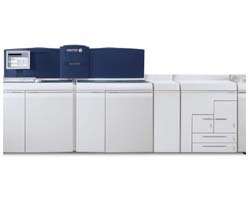 At Xerox Document Centre we aim to provide quality print & reprographic service at a very competitive prices. 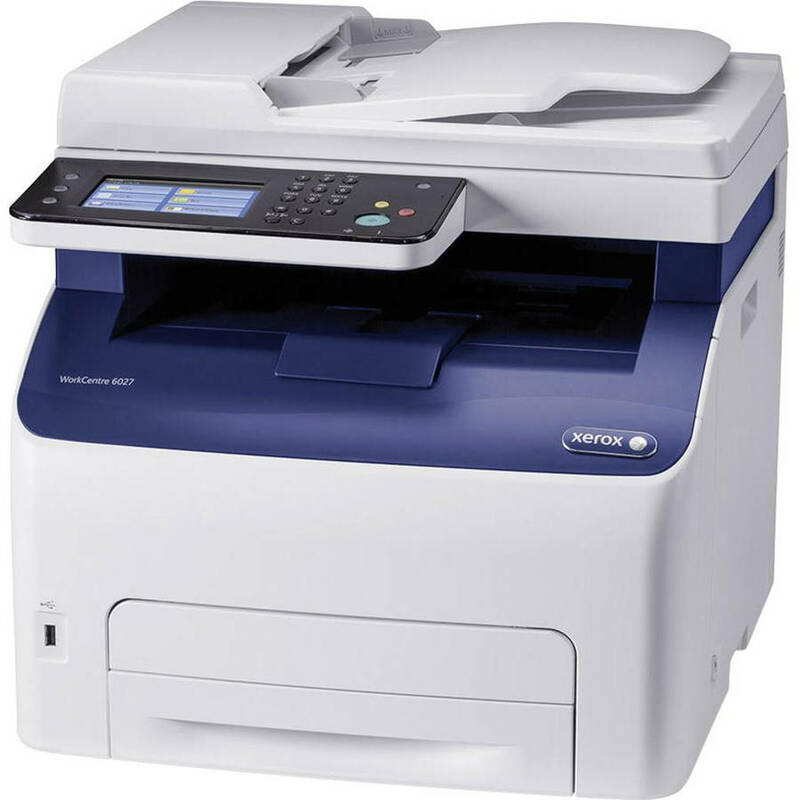 We supply an extensive range of office equipment and services including industry leading printers, copiers, scanners, fax and franking machines. Be in touch with our Customer Service! 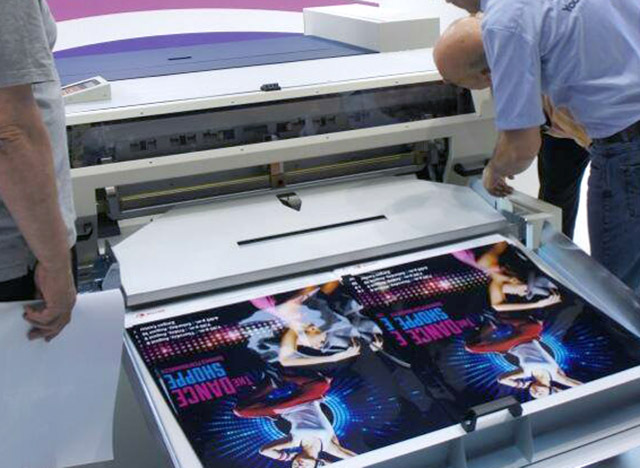 From concept to system design, from proposal to variations and from installation to testing & handover, we steer our customer’s needs to fruition. Our clients’ trust in us has always been our driving force. 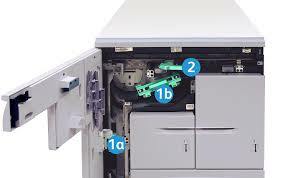 Your multi-function printer may already print, copy, scan and fax. But when you add software solutions to the equation, you’ll multiply your productivity. 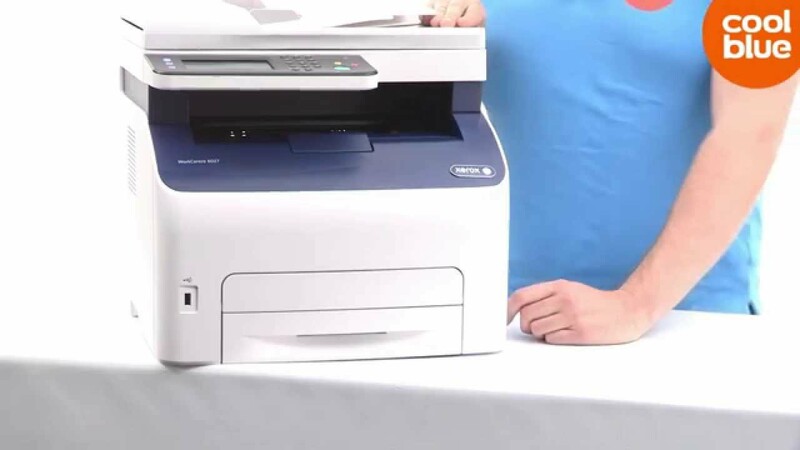 Simplify and automate your everyday work, better manage your information, improve document security, and get the most out of your Xerox hardware investment. 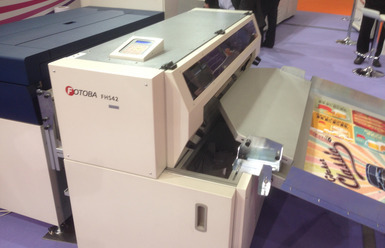 Solutions are available from Xerox and our numerous Xerox Business Innovation Partners. 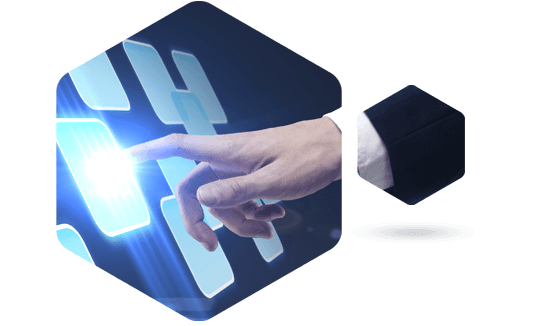 Search below to find a software solution that will best meet the needs of your business or work-group. The frontline of service,responsible for technical support, issues and queries, composed of 30 service engineers and Six work controllers, Three of which are responsible only for service call receipt and engineer dispatch and three are responsible for supplies order taking, handling non-technical queries and delivery of goods in coordination with Logistics. The asst. 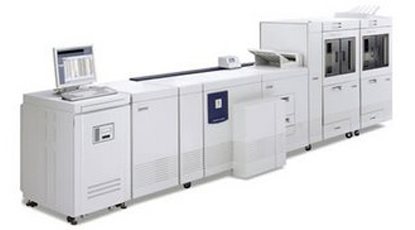 service manager is responsible for the day today operation ensuring that technical standards are met and Xerox practices and procedures are followed. Engineer’s territory is customer based rather than the standard of area based because of the very small geographical size of Bahrain, MIF concentration and Engineer’s product specialization. Responsible for the effective material management inventory control, supply and demand and delivery. Logistic personnel number seven in strength which includes two Vans and dedicated delivery crew. BI maintains a stock in terms of inventory of spares and consumables in excess of $1.5 million. The equipment inventory accounts for another $1.0 million. On main line products we maintain a 100% spares inventory throughout the life of the machine. The responsibilities of this section are to build and maintain good customer relationships by being proactive to their ever changing needs & expectations and to maximize revenue from the sale of Annual Maintenance Contracts (AMCs) and to monitor customer satisfaction.